This Blanquette de Limoux is characterized by much freshness and hints of green apple, apricots, and a touch of acacia flower. 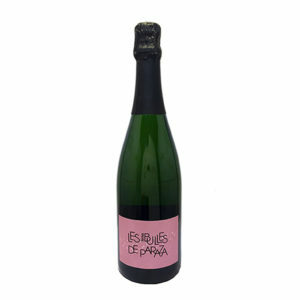 This sparkling wine is ideal to pair with a salmon tartare, a blue cheese and walnut salad, or a traditional apple pie. This Blanquette is elaborated according to the méthode traditionnelle in the cellar of our partner in Limoux, cradle of sparkling wine. Its very subtle blend is carefully selected by our winemaker and gives it all its personality. The Mauzac grape brings a lot of freshness to this sparkling wine as well as hints of green apple. Following progressive pneumatic pressing, the fermentation takes place in stainless steel vats.